Is now the right time for you to buy a home? You have many options to consider and choices to make. Buying a home is a big responsibility, financially and emotionally, but, most people want to own a home. Homeownership often is referred to as “The American Dream.” Why is it so special? Among the reasons: Real estate often is an excellent investment, perhaps the number one source of wealth-building for families. Owning a home has many benefits. When you make a mortgage payment, you are building equity – and that’s an investment. Owning a home also qualifies you for tax benefits that may assist you in dealing with your new financial responsibilities – such as homeowners’ insurance, real estate taxes, and upkeep, which can be substantial. 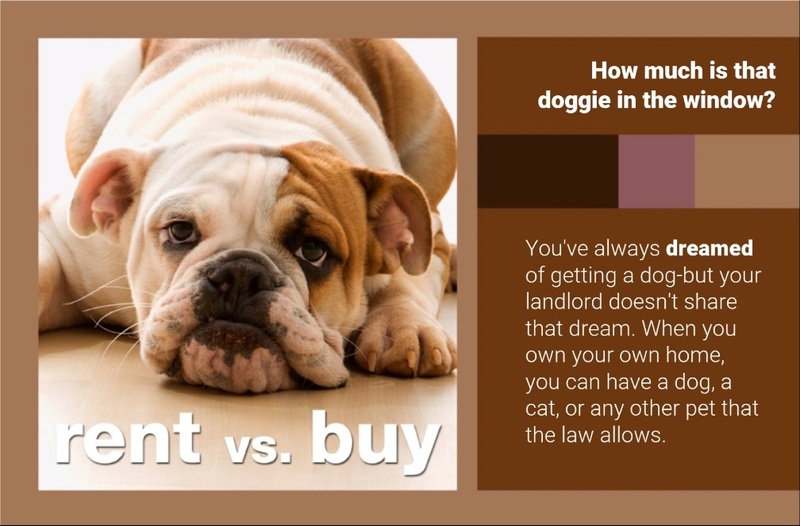 But given the freedom, stability, and security of owning your own home, they are definitely worth it! Owning your own home also can be a great source of pride and stability. But homeownership may not be for everyone. It’s a big financial commitment – starting with the initial shock of your purchase (including a down payment and fees paid to a real estate agent, the lender and others) followed by years of monthly mortgage payments, real estate taxes, property insurance, and maintenance costs. When you decide to purchase a home, you accept responsibility for paying for these expenses. They are additional costs to your monthly mortgage payment and should be included in your budget estimates: Property Taxes and Special Assessments, Home/Hazard Insurance, Utilities, Maintenance, Home Owner Association (HOA) Fee if applicable. Interested in learning more about the home buying process? Submit a request for contact or give us a call today. We specialize in knowing all about the greater Athens area, and would love to be your local agent!